TIE Construction is General Contractor working with Architects, Corporations, Management Companies, Builders, and Investors. No matter how small or large the project – rehab or new construction, we have the staff and resources to complete it on time and on budget. Acting as a single source, TIE Construction integrates our experience as Contractors, to provide you with a constructive plan to minimize your out-of-pocket expense in rehabbing a property in order to maximize the return on your investment. One of the greatest challenges investors face today is managing their resources from multiple vendors. To help reduce timely and costly vendor management, TIE Construction offers the simplicity and convenience of working with one company for all your rehab and repair needs. 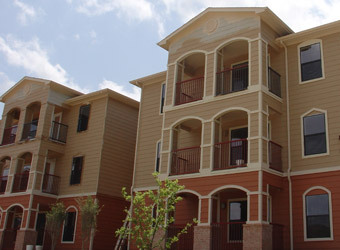 Whether multi-family or residential, our goal is to deliver high quality rent-ready solutions that enable you to gain the greatest return on your real estate investment. 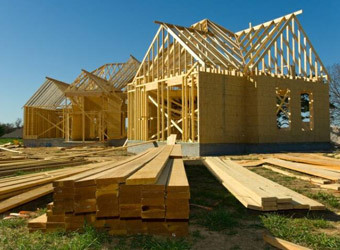 TIE Construction is committed to exceed customer expectations by providing comprehensive contractor services for your investment property with an emphasis on saving you money by only performing work that is needed to bring your property back on the market in a timely manner. We cherish the relationships with our clients and support them even beyond completion of the projects. Many times we are able to save our investors thousands of dollars through our cost saving measures that often times will eliminate performing needless work that non-experienced investors will ‘waste’ money on. We understand what level of improvement is necessary to make your property “clean and functional” and ready to rent or ready to Flip for Houston’s real estate market. TIE Construction is a full-service general contractor that provides a full suite of services to fit the needs of each project. We perform preconstruction, construction and post-construction services, and will bring your project to reality on time and on budget. The ever-changing nature of the building industry has prompted TIE Construction to become involved in fast-track and phased construction, thus positioning ourselves as a Prime Contractor. This has allowed TIE Construction to earn an excellent reputation in the areas of project management, scheduling and coordination. TIE Construction works as a team in every phase of the construction process, from commercial bidding and contract negotiations to the final inspection of the completed project. Our staff of construction specialists has at its core a level of dedication that is second to none, and this is evident in every project we undertake.